We do too! Felgo extends Qt for mobile App development. How does Felgo improve Qt for mobile app development? With Felgo, you can use many 3rd party services from QML or QtWidget. All of these plugins work cross-platform, which allows you to maintain a single code base. Server-triggered Push Notifications with OneSignal or Google Cloud Messaging (Firebase). Local Push Notifications included. Ads with Google AdMob, Chartboost and Appodeal with all kind of ad formats. Use interstitials, banner ads and rewarded videos, to earn money with your app. In-App Purchases to monetize your app. Google Analytics and Flurry to measure your app’s performance. HockeyApp for cross-platform beta distribution, crash reporting and testing. Facebook, Twitter & WhatsApp sharing and social login. Qt Quick Controls 2 support Google Material style which looks great on Android, but there is no native UI & UX on iOS. Felgo adds a native iOS style for all controls and dialogs. Thus your Qt app will look native on iOS too, with just a single code base! 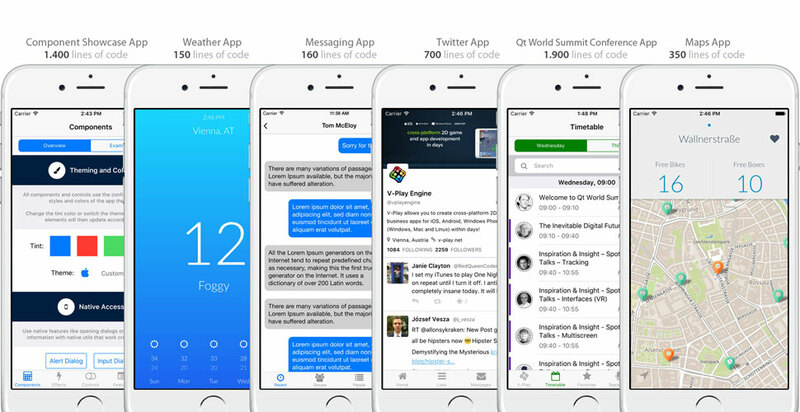 The navigation paradigms on iOS and Android are different. On iOS you have a swipe-back gesture to navigate back in a navigation stack. On Android you usually use a navigation drawer that slides in from the left side. 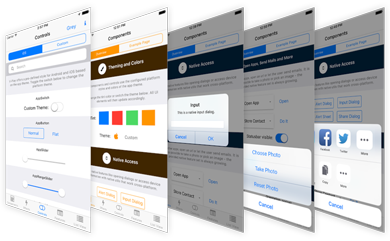 Felgo Apps abstracts these navigation differences and allows you to use just a single Navigation component, that works cross-platform. 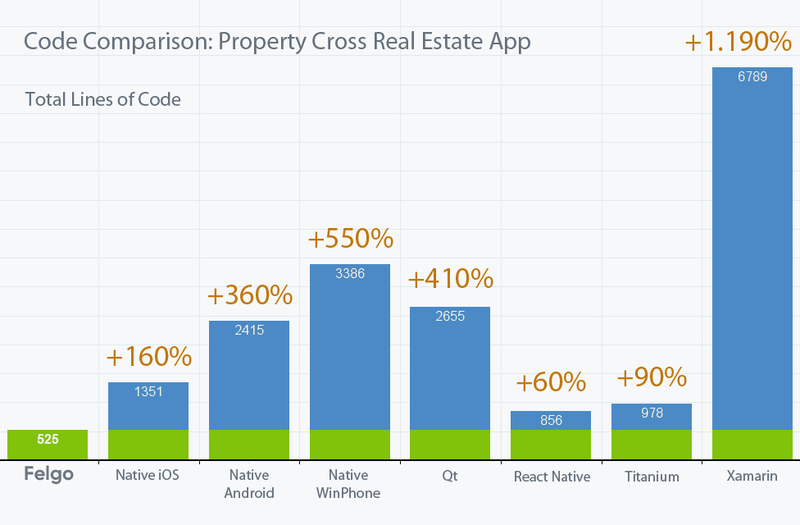 Did you optimize your app for smartphone AND tablet already? This can be a tricky challenge, because with wider screens you can show more information in your app and make the user experience even better. If you optimize for smartphone only, you’re reducing your potential for success. With Felgo, you don’t need to change your existing code but can use the same source code for phones & tablets. You get a “tablet view” with a navigation page on the left and the actual content page on the right automatically when the screen gets bigger. When making a great cross-platform app, focusing on the details is important. One example is the ListView, which looks and behaves differently on iOS and Android. With Felgo, you get native lists with pull-to-refresh gesture, swipeable list items and scroll indicators in a cross-platform manner. There are many more features in Felgo that speed up your cross-platform app creation. For messages, user input, action sheets and more. Image picker from camera or picture gallery. Native sharing feature for social sharing to Facebook, Twitter or WhatsApp. Custom styling & theming for all controls. Felgo Backend for cross-platform data storage and data syncing. Gamification components to increase your app’s retention rate with leaderboards, friend system and chat. Looking for Qt Training, Qt Consulting or Qt Software Development? 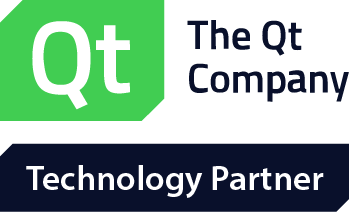 We are the Qt experts for iOS, Android, Desktop, and Embedded platforms. Let us help you bring your ideas to market! Not Sure Where to Begin? Use our App Templates! Speed up your development and testing time with the live platform simulation feature by Felgo: Simulate any platform and change it at runtime on your PC! The native components and navigation automatically change their style to the new platform. This allows you to rapidly test how your app looks like on iOS and Android on your Desktop PC. The start time of your app goes from 1-2 minutes, down to just a few seconds! Mix & Match with Existing Qt Code! Do you have an existing Qt app? An app based on Qt Widget or Qt Quick? 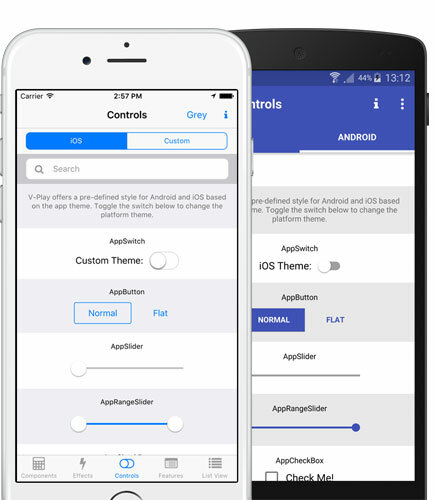 Do you already use Qt Quick Controls 1 or 2 in your app? You can use all Felgo components together with your existing code base. And only use the components that bring the biggest value to your project. Save time, code & money by using Felgo! Use Felgo to speed up development time of your Qt project!